"VIVID Advice was established in June 2016 to bridge the gap between legal advice and management strategy." I am a Territorian who studied law in Darwin and Canberra. 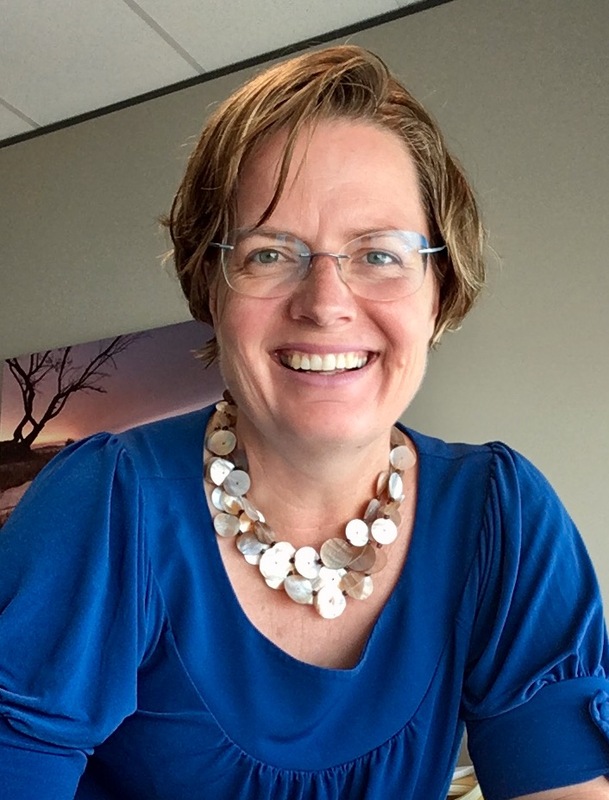 After a time working as a lobbyist in Canberra I was admitted as a legal practitioner in the Northern Territory in 2002 and have worked as a Darwin lawyer, in-house-counsel in Government roles and most recently as CEO of the Law Society Northern Territory. I have turned my passion for the law and governance to create a boutique service bringing together my legal expertise and management experience. Advised Indigenous corporation on licensing agreement. Undertaken constitutional reviews for industry associations, arts organisations and education institutions. Developed and implemented diversity strategies, and ways to addressing unconscious bias. Implemented and reported against a Reconciliation Action Plan. Advised on employee performance issues, work health and disputes. Strategic planning and business planning. Megan is a multi-skilled person who has a good grasp of management procedures. Megan was a great advocate and it was a pleasure working with her. I would like to express our appreciation for all the hard work Megan Lawton has done for legal services in the NT over the past 5 years. Her work in the legal sector has inspired the legal services of what can be achieved.